The time hase come for independend printer drivers – better performance and more freedom for your printer! 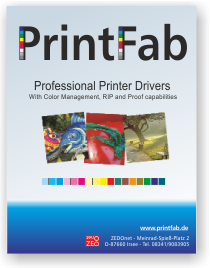 PrintFab is our printer driver suite with RIP functionality. PrintFab's innovative “dynamic” color profiles ensure full control over color mixture and ink consumption combined with perfect print quality. PrintFab Home is designed for the advanced home user, PrintFab Home L supports larger formats and ICC profiles and is targeted at ambitious photographers. 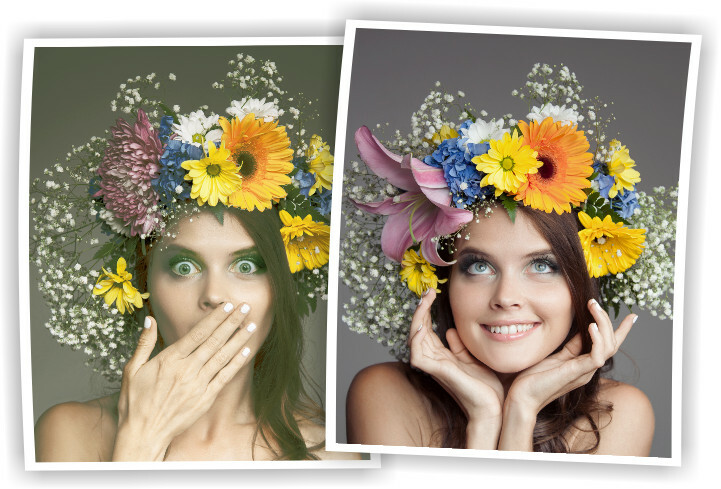 PrintFab Pro and Pro XL are advanced versions for professional users, especially in publishing and pre-press business with support for CMYK proof printing.